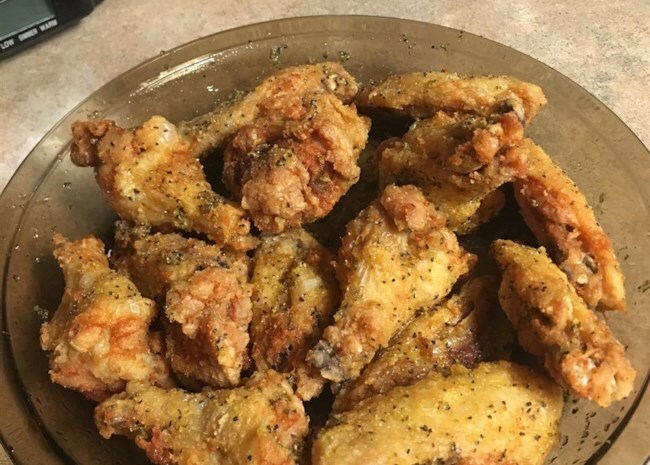 If you're like the rest of us who can't watch sports without snacking on chicken wings, you'll want to check out our most popular chicken wing recipes. On this hand-picked list, you'll find crowd-pleasing chicken wings prepared any way you want: fried, baked, grilled, smoked, slow-cooked, and more. And the sauces? Whether you like your wings hot and spicy, sweet and sticky, or super simple, you'll find a whole range of finger lickin' flavors to choose from. Let's get started! Related: How to buy, cut up, and cook chicken wings. 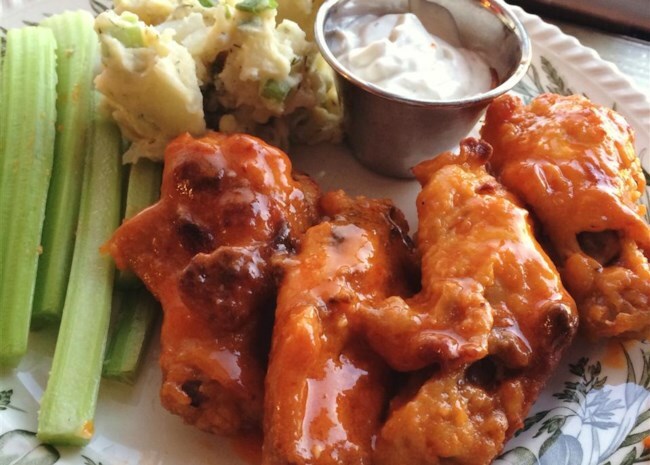 Say "chicken wings" and the first word that comes to mind for most wing-loving sports fan is "Buffalo." 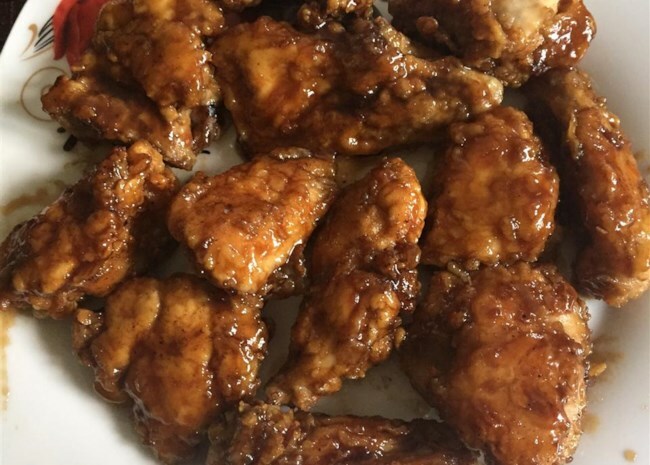 And with more than three thousand 5-star reviews, this is our top-rated Buffalo-style chicken wing recipe. 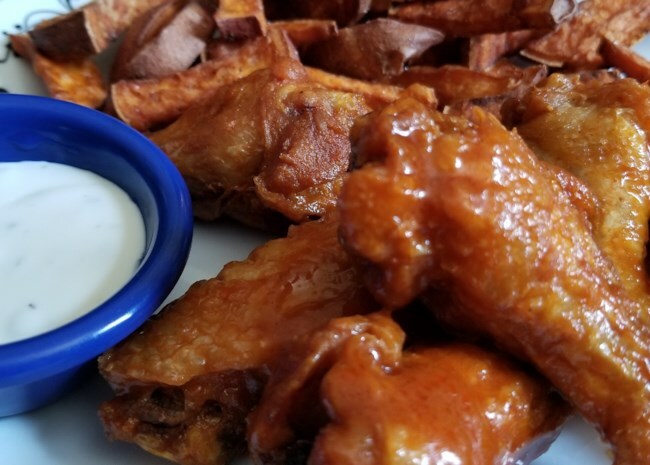 Before you purists go raving at me that the Anchor Bar in Buffalo, N.Y. — home of the original Buffalo wings — prepares their wings a little differently (they don't dredge them in flour before frying), just know that we know, and it's all good. 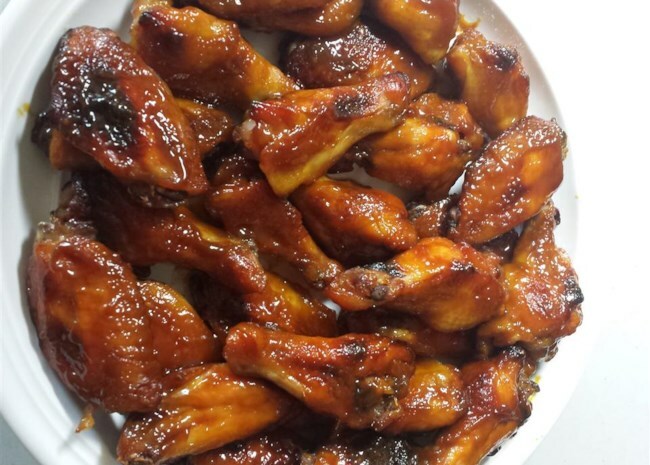 There are many, many ways to make Buffalo-style chicken wings. 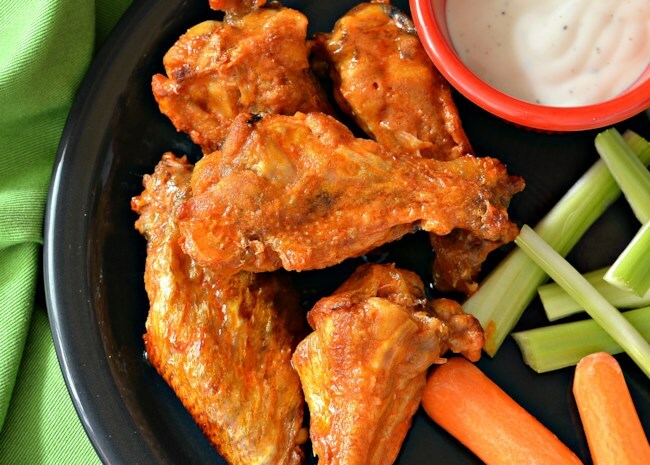 We have an entire recipe collection devoted to Buffalo wings. Coming in at number two is this super-popular recipe that delivers all that Buffalo-style flavor without frying. Top tips: Dry your wings thoroughly before coating them in flour and let them rest in the fridge, uncovered, for at least one hour before baking. That way the coating stays on and the wings crisp up. 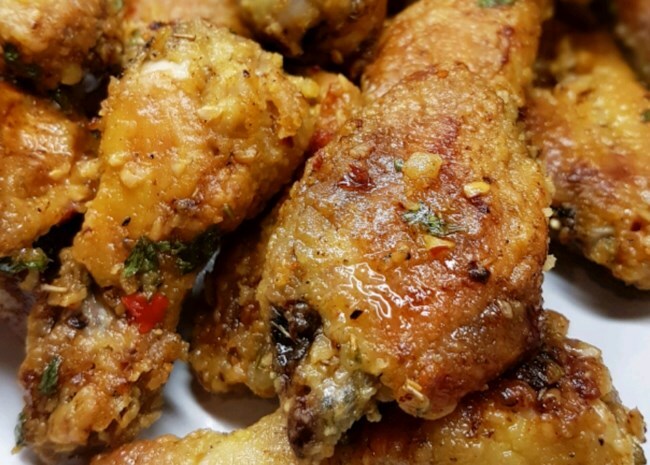 For this simple but flavorful recipe, chicken wings are seasoned with olive oil, garlic, and chili powder, and baked until crispy. You can bump up the spices to suit your taste and serve them with your choice of dipping sauce on the side. Just so you know, you don't have to stand over a hot grill cooking these wings while everyone else is inside watching the game. 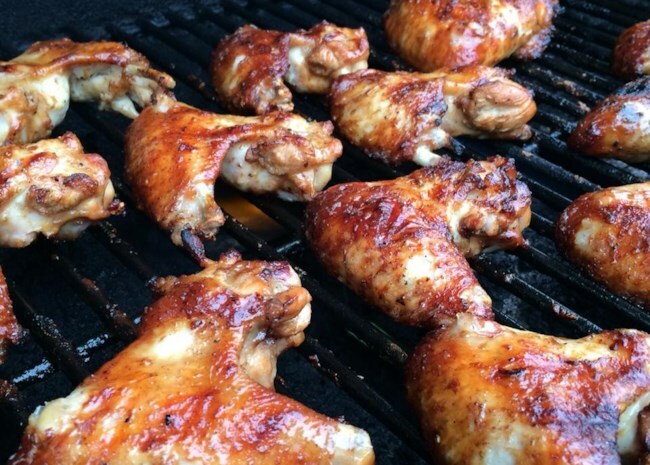 Recipe creator PartyFil-Grillmaster says, " I grill them up before a party and keep them hot in a low oven." 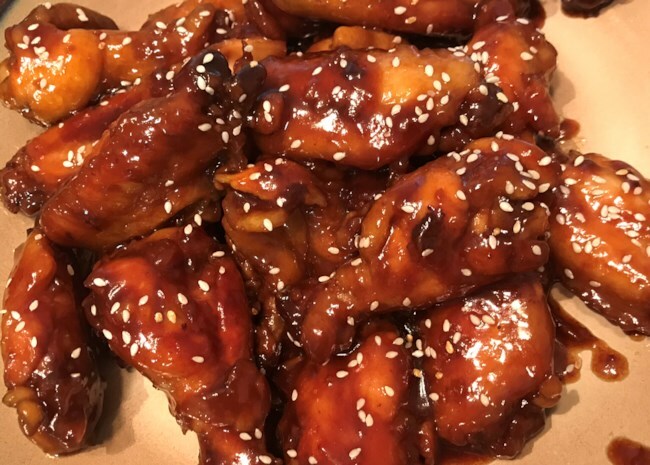 Chicken wings are marinated and baked in a flavorful mix of soy sauce, honey, molasses, chile sauce, ginger, and garlic for wings that are sticky-sweet and mildly spicy. You can turn up the heat if you wish with a few shakes of hot sauce in the marinade. 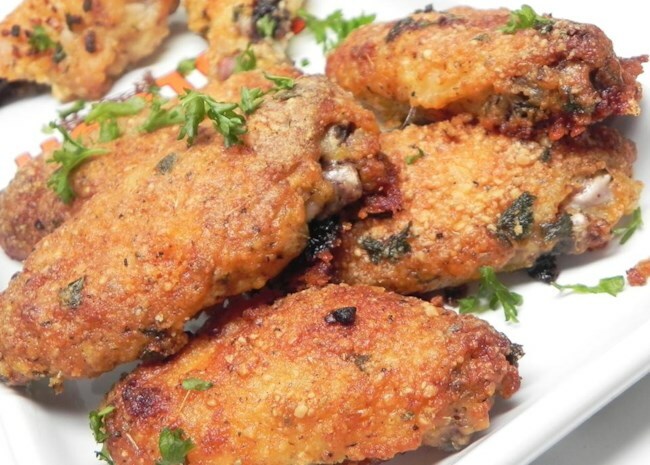 "The trick to keeping these oven-baked chicken wings crispy, is parboiling the wings in a flavorful liquid, which helps season the chicken and produce a surface texture in the oven that your guests will swear came straight out of a deep fryer." -- Chef John. Watch the video to see how to make them. Oven-baked wings get coated with a hot, sweet, sticky garlic and ginger glaze. Some reviewers added more garlic, and some added more ginger. You can adjust the amounts to suit your own taste with great results. Sometimes you just want simple, crispy baked chicken wings without needing a whole lot of spices and sauces to turn up the taste. Well, here you go. Some reviewers left out or reduced the salt because the Parmesan cheese coating adds just the right amount of salty flavor for them. Need more? 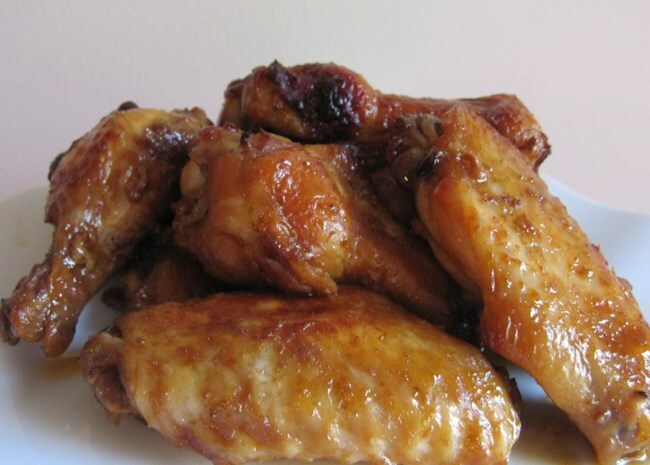 Check out our entire collection of chicken wing recipes. 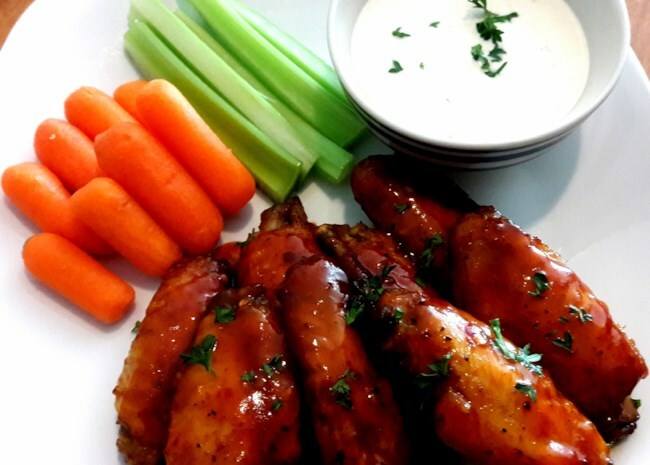 Get tips and techniques to make the ultimate bar-style Buffalo wings. Try Chef John's all-time favorite game-day snacks. Browse all our recipes for game day party snacks, drinks, main dishes, and desserts.